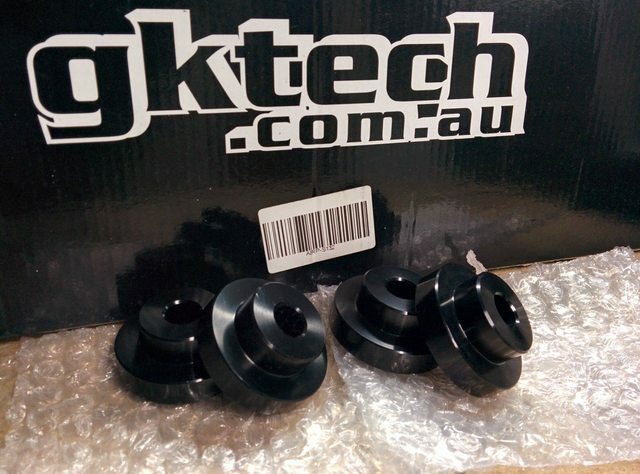 These GKTech diff bushings are a direct replacement of your old, sloppy oem bushings and ensure that movement of the diff is kept to a minimum within the subframe which is quite common under hard driving conditions. - What’s the advantage of these? The more solid the rear is, the better driver control and feel. 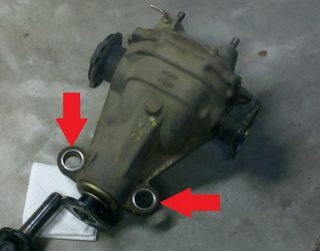 - Do these cause much vibration/noise in the cabin? - Where do these go? Paypal, cash, or cashier's check only. Buyer assumes and is responsible for any and all: shipping and handling costs, selling related fees, and correct/incorrect fitment of parts. Last edited by lazy_flip; 04-12-2016 at 11:53 AM..
exactly what i was looking for, ill take em. Pm me your paypal plz!